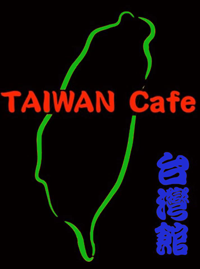 Online ordering menu for Taiwan Cafe. Here at Taiwan Cafe in Omaha, Nebraska we serve Ramen and Chinese cuisine including General's Chicken, Chicken Lo Mein, and Pork Belly with Steamed Bun. Don't forget to try our Bubble Tea. We're located at the corner of Fort Street and North 90th Street. We're east of I-680 near Democracy Park. Order online for carryout or delivery!